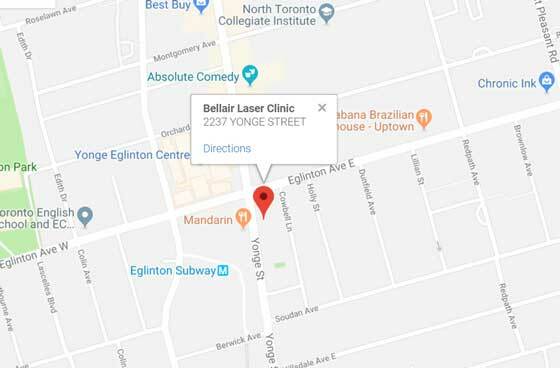 Dr Peter Bray Plastic Surgeon, Dr. Greg Pugen MD and nurses inject Botox, Dysport and Dermal Filler at Bellair Laser Clinic. This hands-on approach allows our medical team to gain insight into your specific concerns and to develop an appropriate course of treatment. 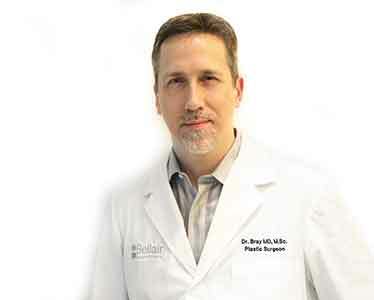 Dr Bray is a cosmetic plastic surgeon while Dr Pugen is An Anti-aging and hormonal specialist. Wrinkles develop over time due to a number of factors: collagen breakdown, hormonal losses, cellular changes, damage by free radicals and muscle movement among other factors. Ultimately even those who follow strict skin regimens and avoid sun exposure cannot completely avoid muscle contraction which causes creases in the skin over time. Our facial muscles contract every time we show expression. When we raise our eyebrows in astonishment or bring them together during times of anger, we use facial muscles. As these muscles contract, the overlying skin creases and over time these lines become more pronounced causing wrinkles. Botox and Dysport provide an immediate solution to smoothing out lines and wrinkles. Botox and Dysport relax facial muscles which are responsible for causing frown lines, forehead wrinkles and crows feet. 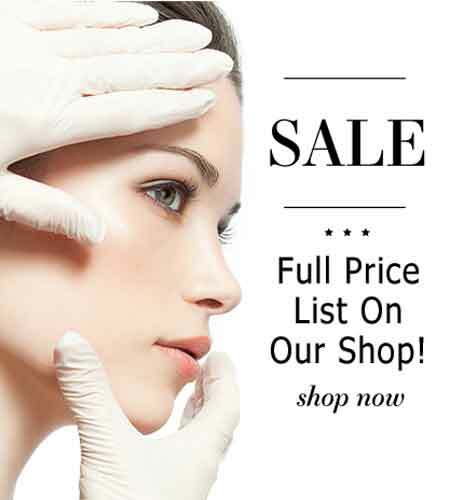 Botox and Dysport are sold by the unit as every client requires a different number of units based on the size of the muscle. Most clients do require a combination of botox and dermal fillers. 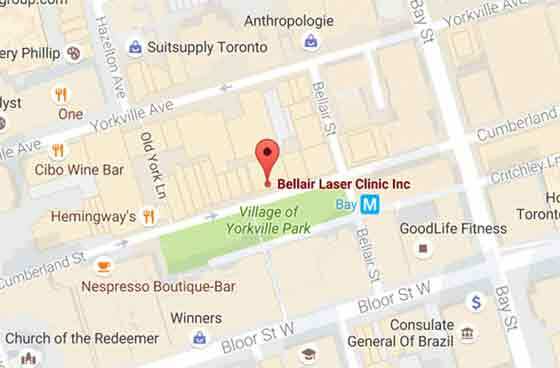 Your needs will be best addressed during a complimentary consultation with us. How Long Is A Botox Treatment And How Long Does It Last? Botox is a quick treatment with immediate results. 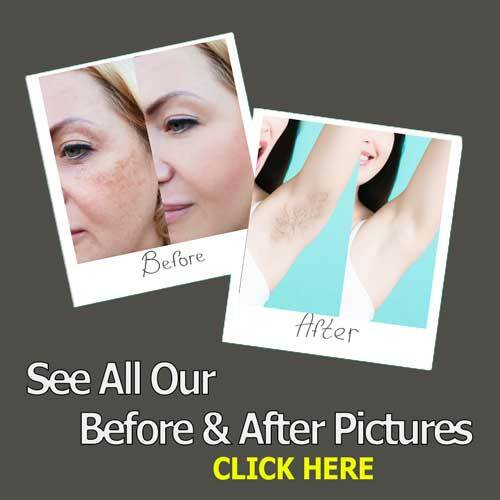 Treatments usually take 10-15 minutes and the results last 3 to 4 months. Please note that will take anywhere from 3 days to 2 weeks for the product to completely penetrate the muscle and see the results. What Does Botox Feel Like And What Should I Expect Post Treatment? No anesthesia is required, however we may numb the area with a cold pack or anesthetic cream prior to injecting. Discomfort is usually minimal and brief. Some bruising may occur at the site of injection. What Is The Right Age To Start Botox? Some clients like to start as young as 25 for preventative measures however most clients are in their 30's and older. Our collagen starts to break down after the age of 35. Most people notice that their lines at this age start to become more defined and may appear even when they are not showing expression. Botox prevents these lines from causing permanent damage in the skin. If you are noticing forhead lines, frown lines and crows feet, it's time to come in to see if Botox is right for you. BOTOX?? Cosmetic is a purified protein which prevents the muscles on the face from activity that causes frown lines between the brows, around the eyes and on the forehead that form over time.